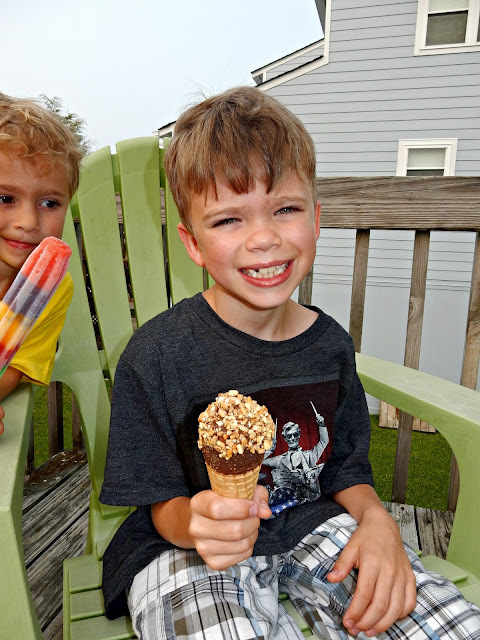 We do have an ice cream truck that goes by in summer; I love watching the kidlings get so excited when they see it! Sidenote: In Scotland they're called 'Tally Vans'. my freezer is always full of novelties. That bell would make our heart rates soar as kids. They had a 3 wheel bike that went through. Oh yes! There is no joy than being allowed to get an ice cream from the ice cream truck. We used to have two--Good Humor and the "other guy" (who didn't have the creamy deliciousness that the Good Humor guy had, but he was cheaper). We still have an ice cream guy and he comes around every day. I wonder how much business they get these days? Are kids even home at 5:00??? I think your guys got all of my favorites! No. No ice cream truck. Or any other kind of truck, except the propane truck and that's a major logistical evolution. I bet those kids remember the beach trip their whole lives. We had one that came around our old neighborhood, but we're in a new development, so no one has a route here. (Plus there are a # of gated communities, so it's probably not as profitable for trucks...) The boys are glowing. Way to be a good mommy. I haven't noticed one in our neighborhood but they did come by regularly at our last house. I do love a drumstick! How cool! I would be right up there with the boys, buying ice cream. :-) There's an ice cream truck that drives around here, but it's a pretty beat-up looking vehicle and sounds strange. I don't think I'd let my kids buy anything from it. The boys look so cute, but I'd be with Pierce on his choice! Such a lovely moment. I love ice cream, but I often get problem with my sensitive teeth. Here, we can find ice cream motor cycle or ice cream bicycle. That ice cream truck can sure make the kids happy!! Adorable photos!! Their smiles are pricesless! We do not have an ice cream truck,,, we live to far out in the country. 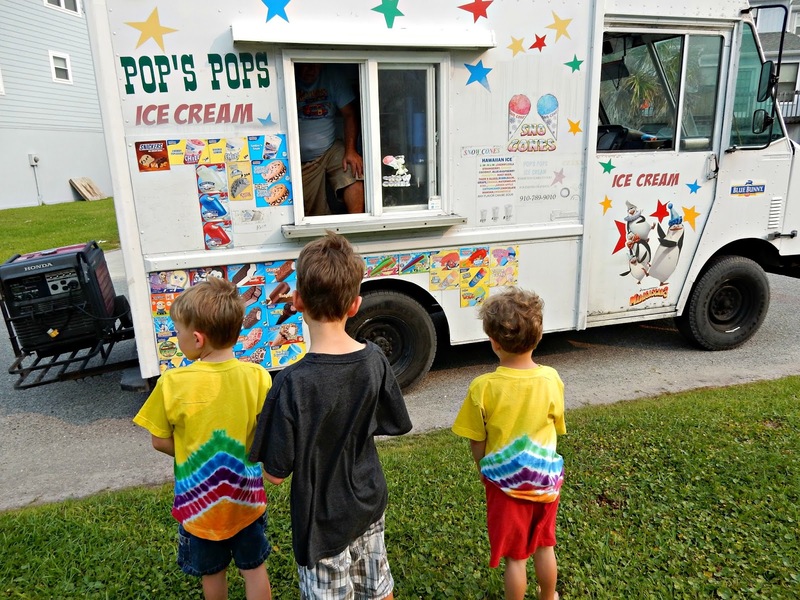 Yeah there's a noisy creepy overpriced ice cream truck that makes the rounds about twice a day thru our subdivision. 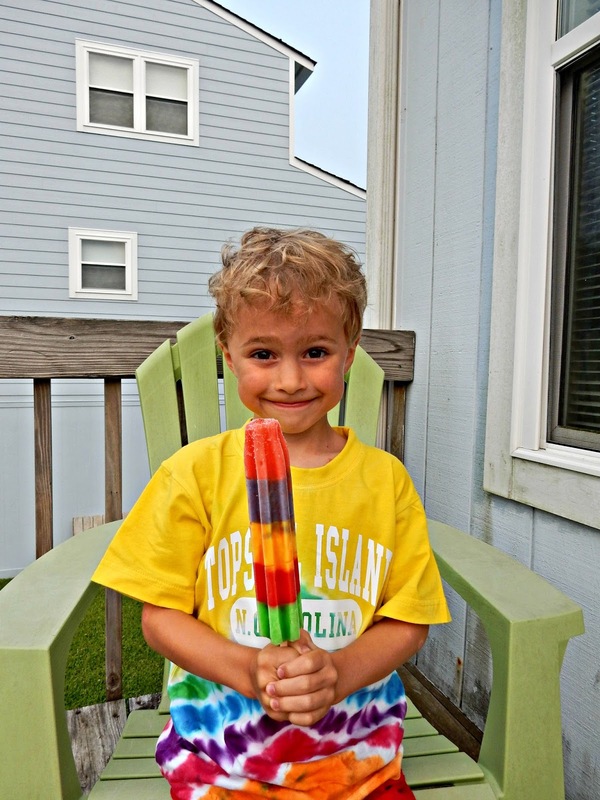 I get so sick of that annoying jimgle it plays...For what they charge for one BombPop, I could walk across the street to the Krogers store and buy a whole box of them! I love this! Kids get so excited about the little things! We don't have one here but I sure remember the Good Humor Truck from my childhood! I even like the ozone smell. We have an ice cream truck that comes around a couple times a week during the summer. My kids are teens and they still wait around for it! Looks like your kids got some yummy treats. These are such cute pictures, Lisa. Nothing better than a cool treat on a summer afternoon! 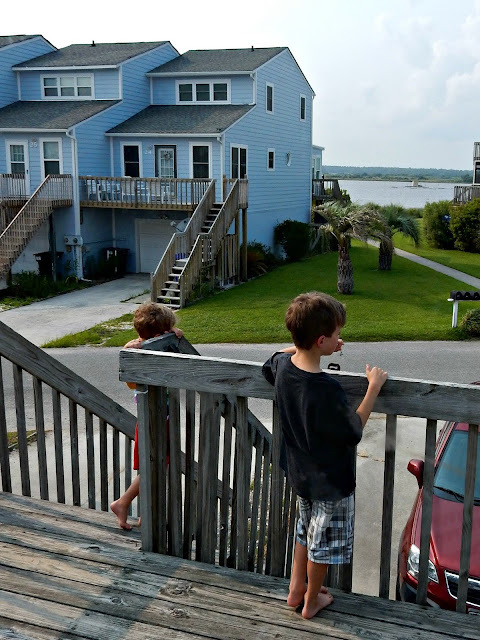 We live in the middle of nowhere now, but at our last home it was great fun to hear the ice cream truck coming down the street and watching the kids make their choices. 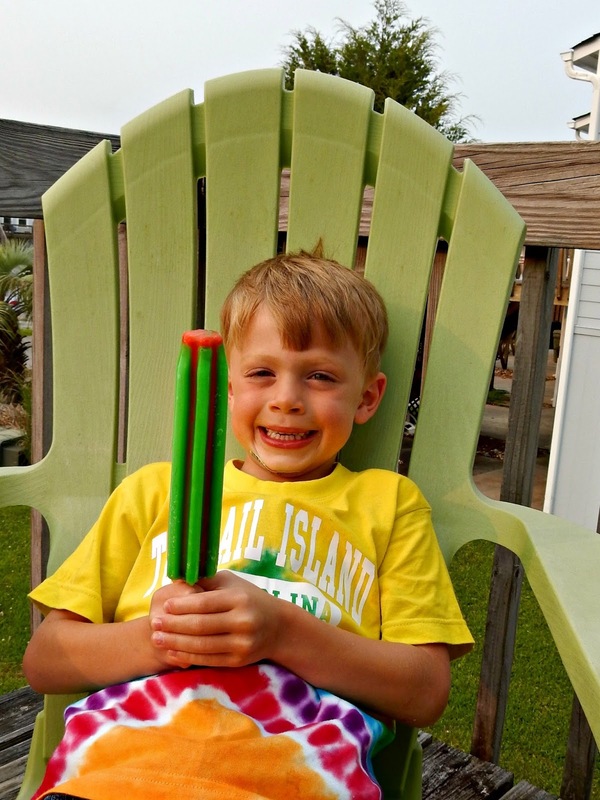 My husband said when he was a kid he loved Blue Sky popsicle! Alas, living in the woods one does not see ice cream trucks but your photos certainly took me down memory lane and my experiences of waiting ever so impatiently for the icecream truck to show up! LOL!